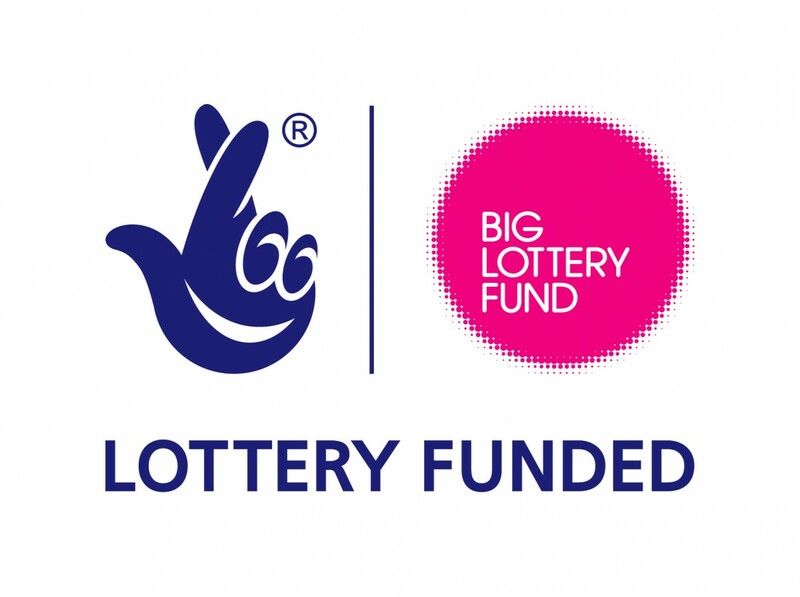 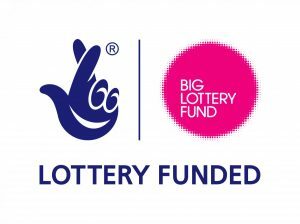 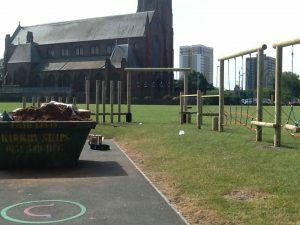 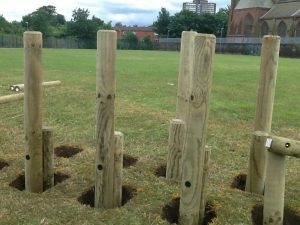 Our trim trail has been funded by the Big Lottery Fund. 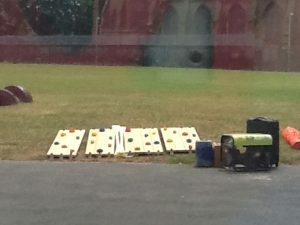 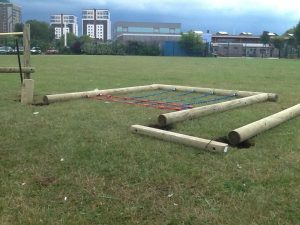 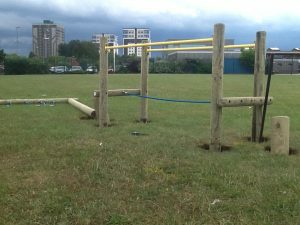 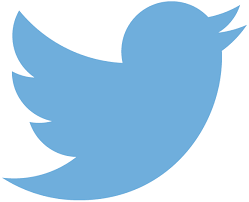 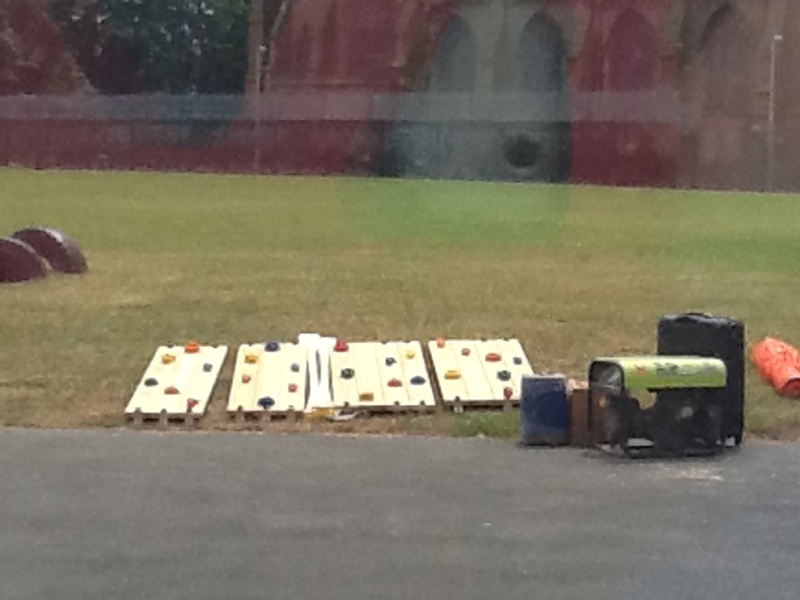 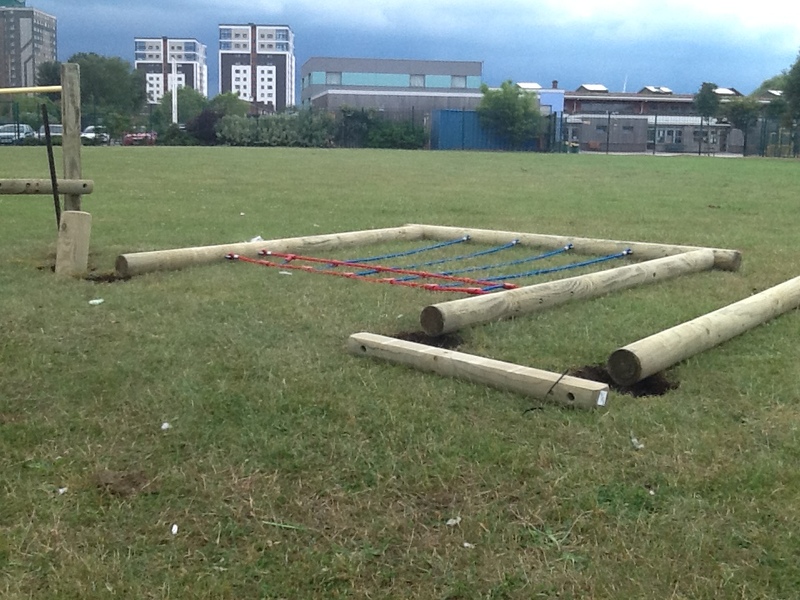 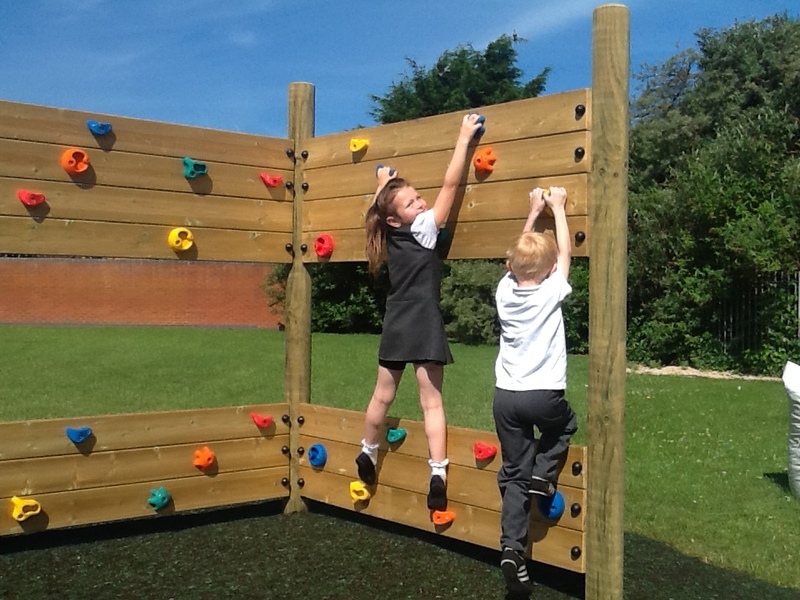 It is exciting and physically demanding piece of equipment which develops skills such as teamwork and sharing. 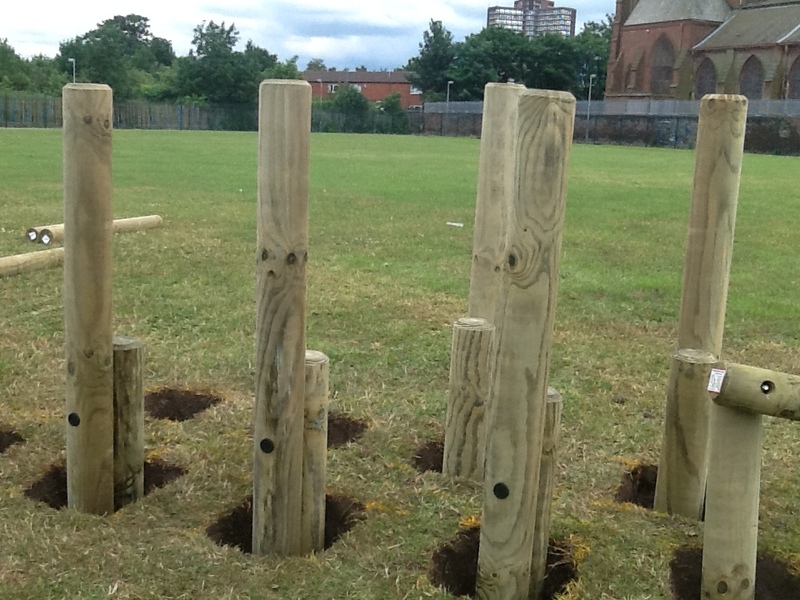 Community groups including Bankhall Mission and Leap will have access to our new trim trail. 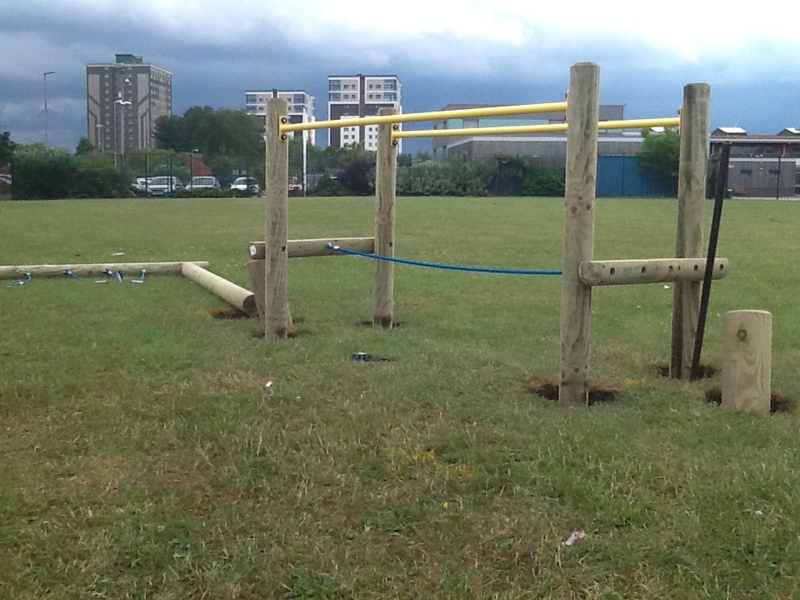 Take a look at the photos before and after. 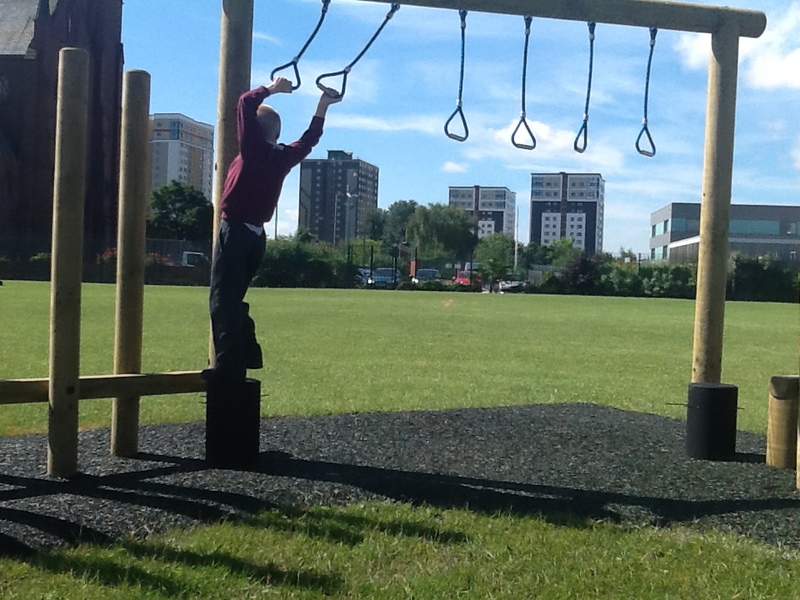 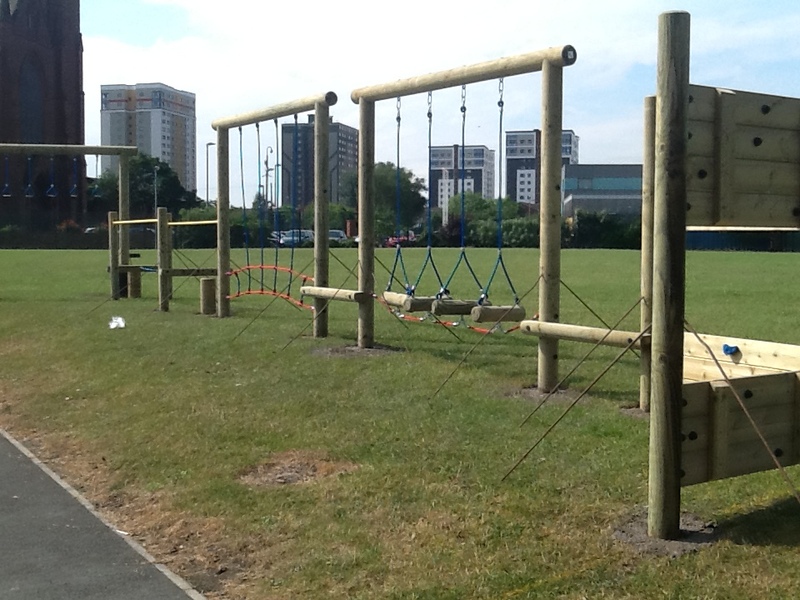 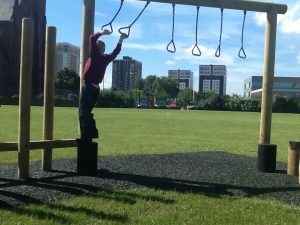 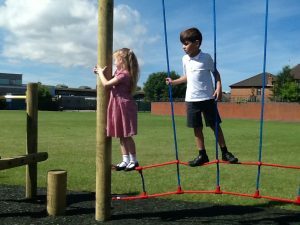 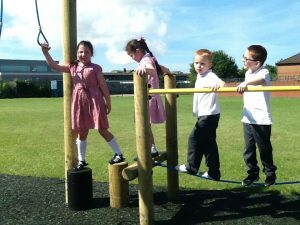 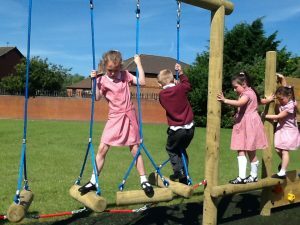 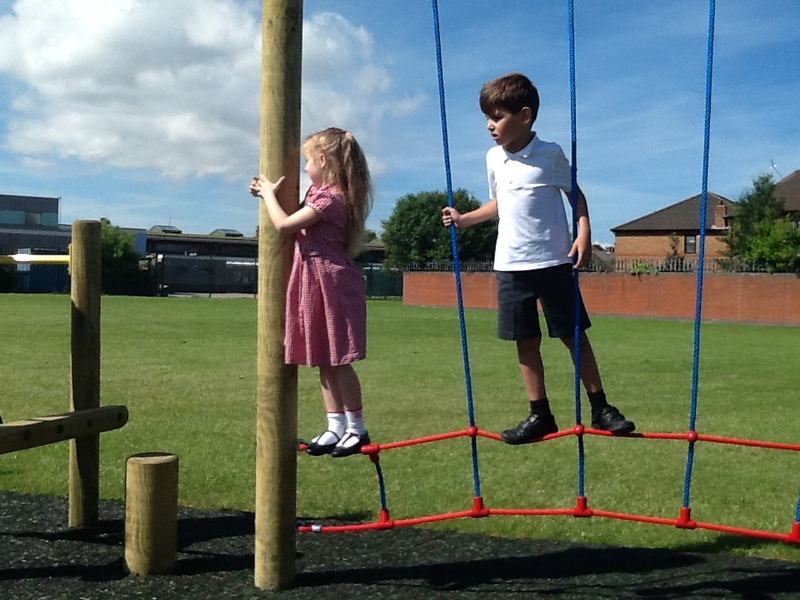 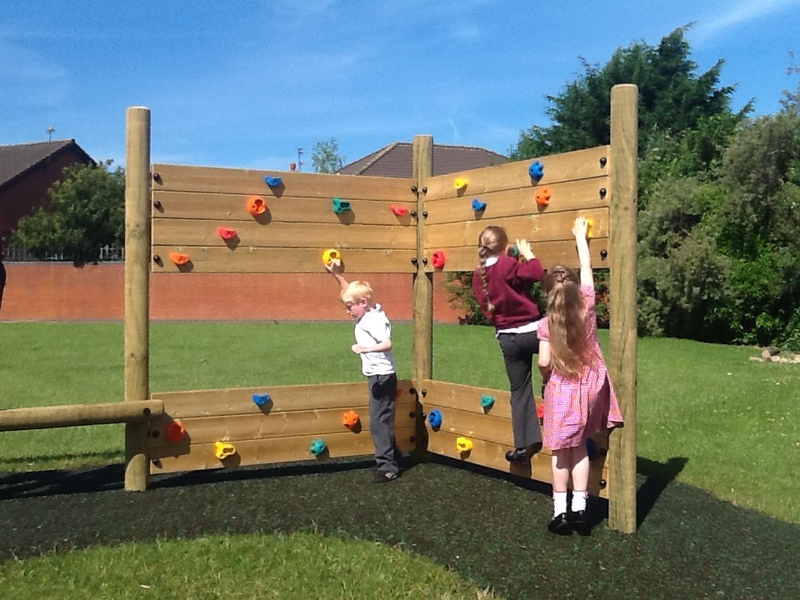 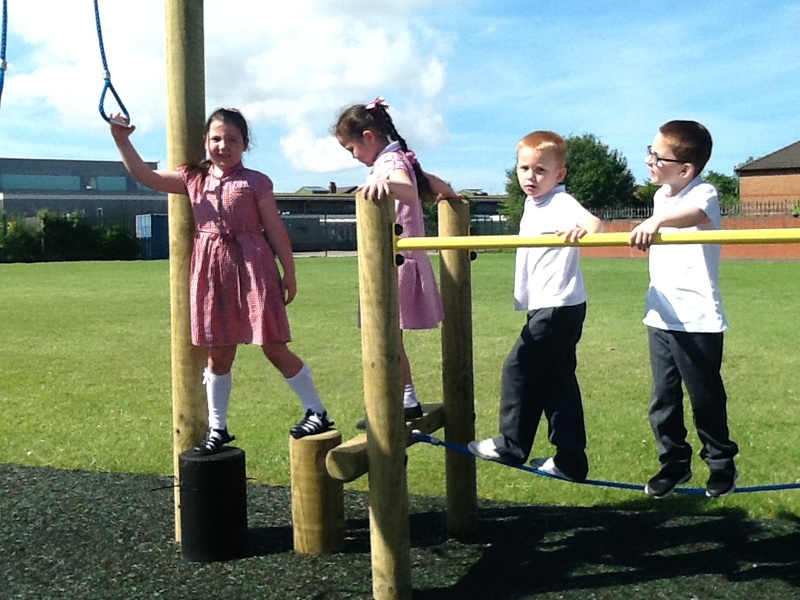 The children really enjoy using the trim trail.